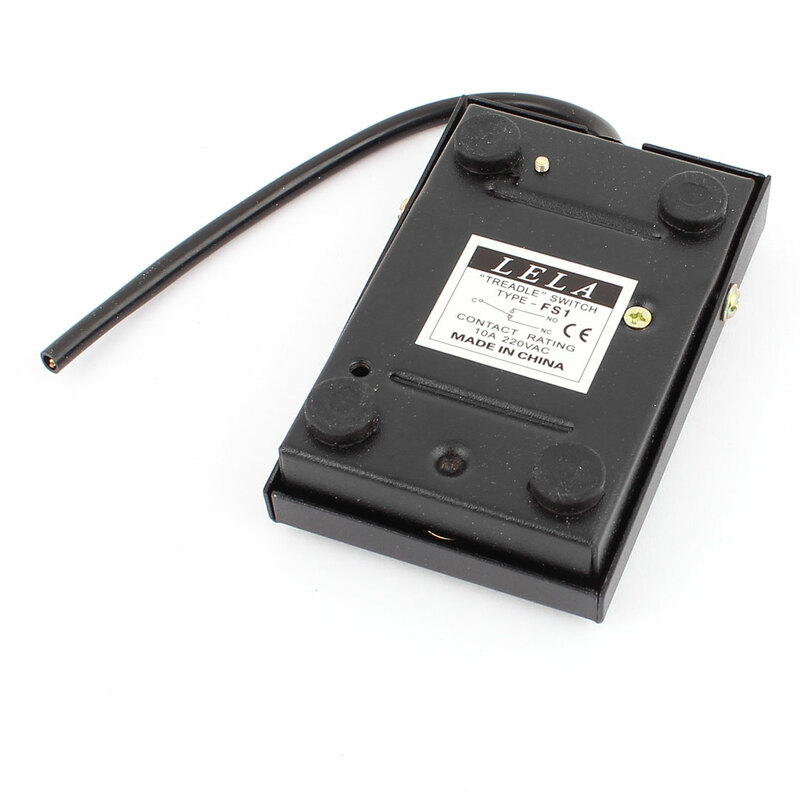 Fronted push mini footswitch, with nonslip surface and four bottom pads. Comes with 14cm length cable, for connecting to the machine. Mainly used in industry equipment etc.